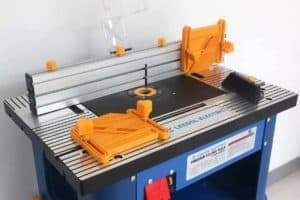 / Planer vs Belt Sander: Which is the Best Sander? 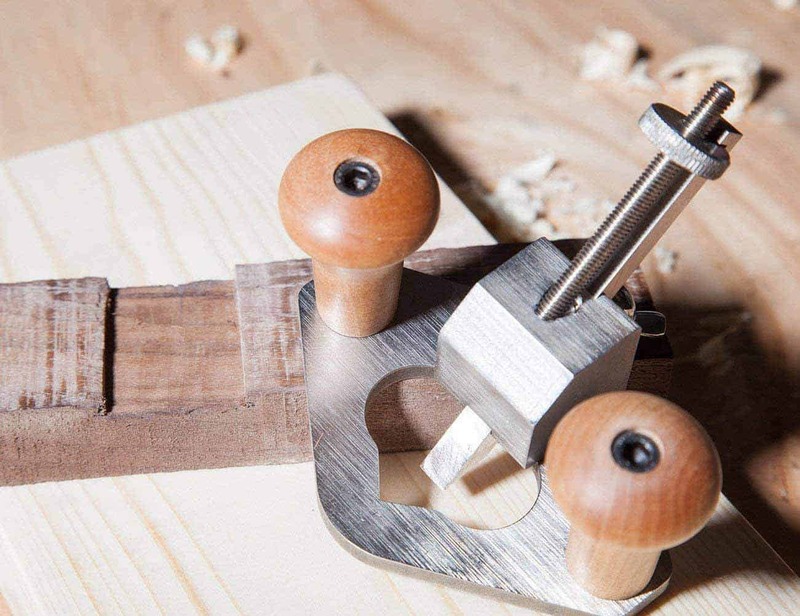 Although a beginner to woodworking might assume that both tools perform the same function, this is a common misconception and choosing one over the other could make a big difference to your results. If you’re deciding between a belt sander and a planer, use this guide to help you learn about the differences between the two and the benefits of each. Considered one of the most useful tools in a woodworking kit, a belt sander helps you to remove imperfections from a surface such as drywall, but more specifically wood. 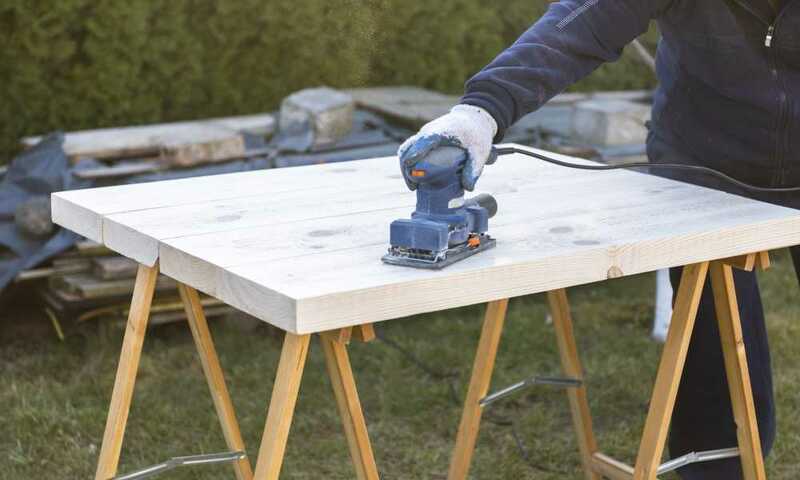 A sander is a phenomenal tool to have at your disposal when you’re interested in refinishing a piece of wood to fix improper staining or deterioration over time. It is specifically designed to help you get the job done quickly, as it is equipped with a motor that powers a loop of mounted sandpaper. Belt sanders may seem to be relatively simple to use, and they are once you have experience, but they also come with a lot of power under the hood. They’re incredibly aggressive and if you’re not careful, you can remove too much material, causing you to spend more time creating a perfect base for finishing. It’s always best to start a project with a belt sander and then finish it off with a detail sander. Fast and Efficient: Above all else, a belt sander is designed to help you tackle big projects much faster than you could imagine, which is what makes it more difficult for beginners to use. Due to the fact that it is incredibly powerful, you might find that you’ll have to pay special attention to how much material is being removed with a single swipe. 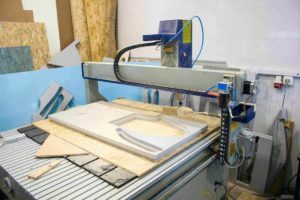 However, once you have an idea of how your belt sander works, it can easily become your best friend for time-sensitive projects. 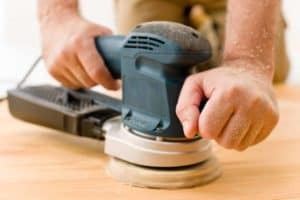 Large Surface Area: There are typically different sizes of belt sander that you can choose from, but it’s recommended that you opt for models that have the largest surface area as they are the easiest to handle. The larger the area, the less you’ll have to go over the same spot twice which helps prevent any imperfections. Teaches Skill: Another interesting benefit of a belt sander is that it helps to teach a skill that you wouldn’t be able to learn with other tools. 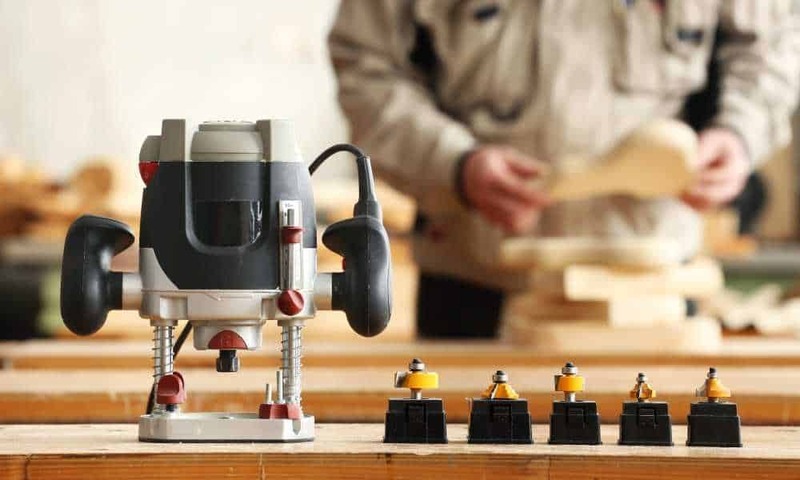 As with any type of equipment, there is a learning curve to tackle, and once you get your hands on a belt sander, you’ll learn more about the importance of balancing tools. 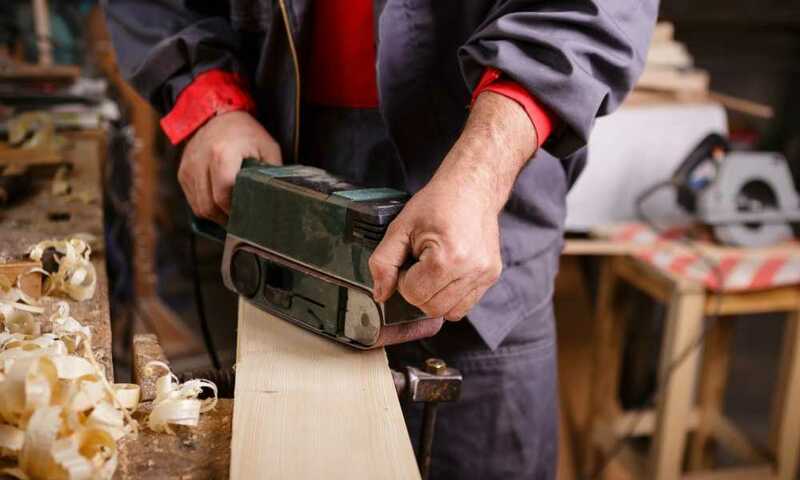 If you’re working on a project that requires you to make a level surface, you’re more likely to rely on a planer than a belt sander, especially as planers are specifically designed to remove slivers of wood with every pass. Belt sanders are better for removing finishes rather than trying to create a uniform level across the wood. 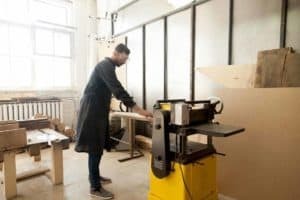 Depending on the projects you’re faced with throughout your home, it can be beneficial to own a planer as it helps you to make small and large adjustments with ease, especially when it comes to doors, cupboards, and/or shelves. For example, if a door in your home is slightly too large to fit into its frame, you can easily use a planer to adjust the width of the wood. 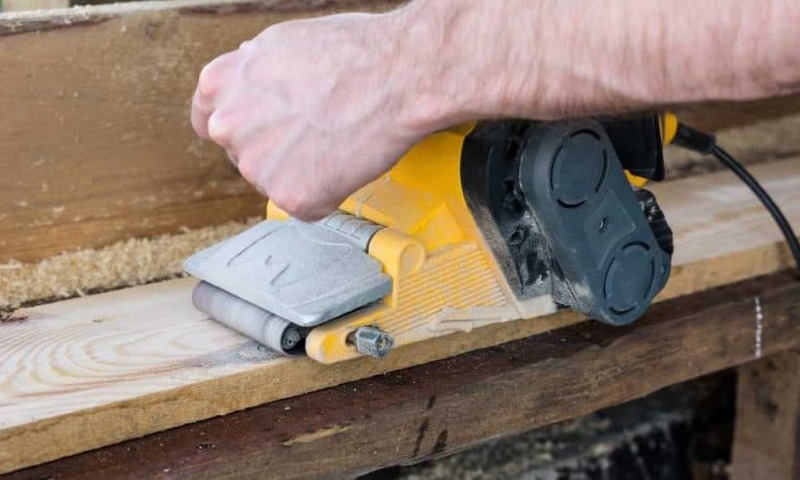 If you want something user friendly, most people would suggest that you invest in a planer because it’s much easier to control and doesn’t have as much of a learning curve. Straight and Uniform: The biggest benefit that a planer has over a belt sander is the fact that it makes it much simpler to create straight and uniform cuts with every pass. 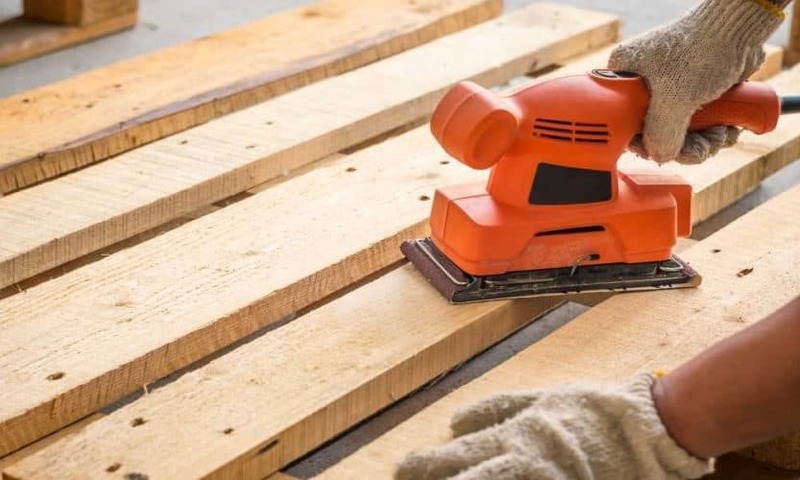 Until you have experience with a belt sander, you’re going to notice plenty of shallow and high spots on the wood due to how you hold the tool. However, with a planer, you don’t have to be perfectly uniform in your passes in order to create an even surface. Cost Effective: Another advantage of a planer is that it is a one-time investment, aside from blade replacements and sharpening, whereas with a power sander you’re responsible for buying replacement sandpaper. There are plenty of professionals who prefer not having to worry about purchasing additional accessories in order to have their tools work. Smooth and Even Finishes: Above all else, using a planer gives you the ability to have smooth and even finishes at the end of every pass. 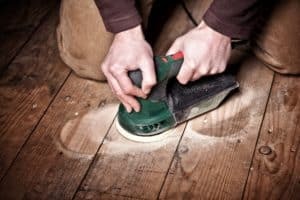 Unfortunately, there are plenty of people who still experience a certain gritty texture on the surface of their wood, even after using a belt sander. If you want a flat and even surface, a planer could be the best option. Choosing between a belt sander vs. planer is simpler than you think as long as you have an idea of what your project is. With that being said, both tools are great for different tasks and as such, you may want to consider investing in both.